Here in the frozen tundra of Wisconsin, a remote car starter is almost more of a necessity than a luxury. 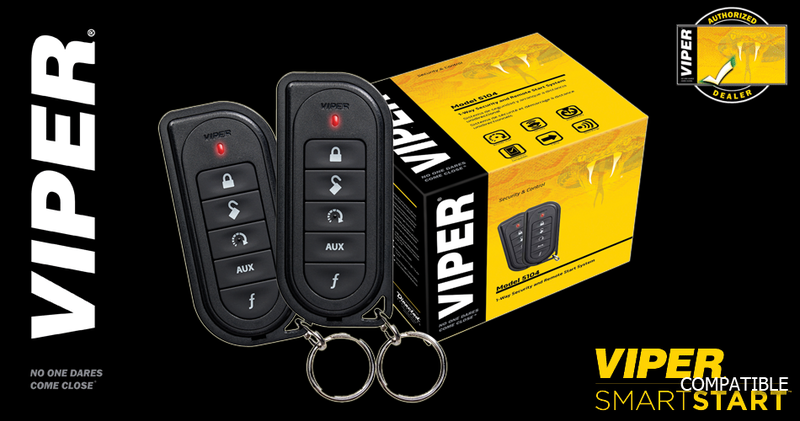 The Radio Doctor is Madison’s oldest Viper dealer and we have been installing remote start systems since the beginning. We can install remote start on almost any vehicle on the road including hybrid, diesel, manual transmission, and keyless “push button start”. Domestic, Asian, and European, we do them all! In the early days of remote car starters, wire to wire or analog connections were the norm. Today, the name of the game is digital. We carry all of the top makers of digital integration modules. This allows us to find the module and firmware the best suits your vehicle to give you the best possible performance. Often times when people begin to think about their first remote start system they think of the obvious-using it at home before they leave, but this is just that, a beginning. Where else could you benefit from using remote start? Maybe before leaving work. How about at a restaurant during freezing rain, snow, or bitter cold? What about if you are out at a show, shopping, or sporting event? We carry basic systems as well as longer range systems that offer confirmation of starting on the remote for times when the car is out of sight. For the ultimate system, select one of our systems that work from your Smartphone! Some systems even offer GPS location and text you if the vehicle leaves a defined area or exceeds a pre-set speed. We’ll discuss your needs and give you the options that fit your lifestyle. Complete the winter proofing of your vehicle with our heated seat packages, heated washer fluid systems and slush catching Weather Tech floor liners and mats. Stop by or call us today at 608.221.9292 and we can help you select the right system for you.